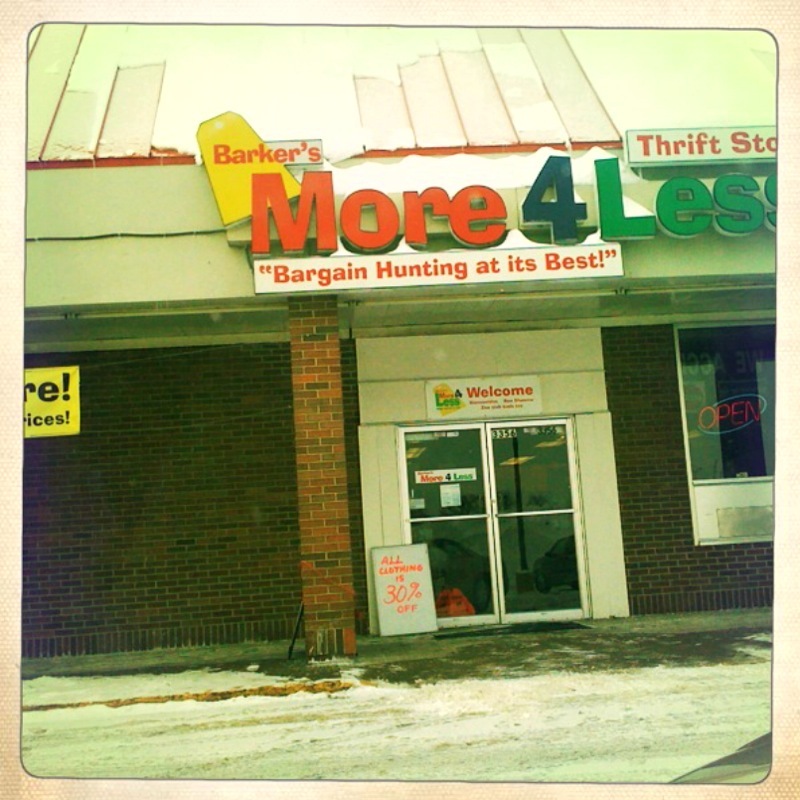 This entry was posted in Maps & Itineraries and tagged Elk River, Goodwill, map, road trip, rogers, Salvation Army, thrift-store shopping, thrifting, thrifting trip by highplainsthrifter. Bookmark the permalink. Next time you’re downtown try Pompeii Pizza. Amazing fire baked pizza with crazy fresh ingredients. Hands down my favorite place to eat in ER! Awesome tip, Lisa! I will check it out next time I’m up that way. Thank you for reading!